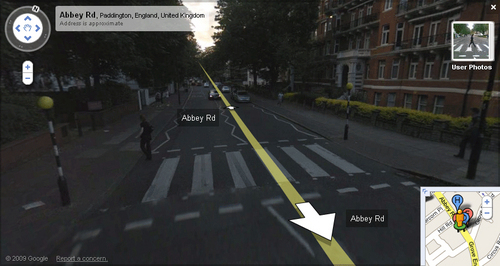 Fancy having your music mastered at the famous Abbey Road studios? Not very likely unless you make it big-time. Well, not very likely until now that is. The legendary studio is launching an online mastering service this month where musicians and producers can send their tacks to be mastered by Abbey Road’s top engineers using the world famous equipment such as the original EMI TG mastering consoles with the SADiE 5 PCM8 digital audio workstation. Users can upload up to 2GB of audio onto a dedicated server in uncompressed WAV or AIFF format and sit back and wait whilst the experts do their thing. Within five working days users will receive an email with a download link. The link will stay live for a month and the mastered tracks will be in WAV, DDP image file or an audio PMCD. Vinyl will be provided in the format requested – either 7-inch, 12-inch or LP album. Additional copies can also be produced on CD or vinyl. The cost is on a track by track basis (£90 per track) with a fixed price for vinyl masters depending on the format. 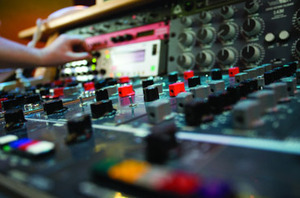 If you fancy giving the service a try go direct to the Abbey Road Studios online mastering service. Your band may not be as good as The Beatles but at least you can get your music mastered at the same place that they did.